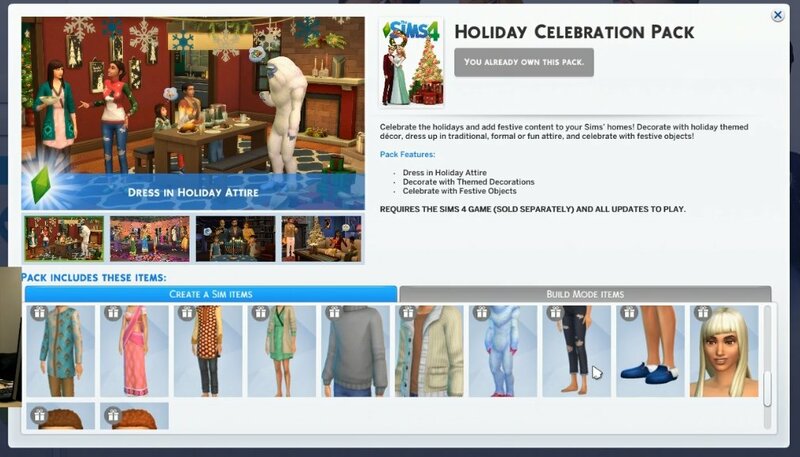 The Sims 4: New Holiday Themed Content Arriving In The Next Update! During today’s LiveStream, The Sims team announced that brand new holiday-themed content will be arriving in the next update for The Sims 4! Are you guys excited for all this brand new free holiday stuff that is arriving in the near future? We sure are. 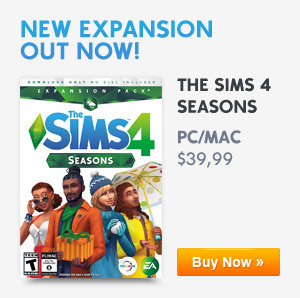 For more information on when the update is coming out keep an eye out on SimGuruKates Twitter account since she will be tweeting on when this update will be released for the game. Previous ArticleTumblr’s New Community Guidelines Are Going To Effect Simblr’sNext ArticleThe Sims Mobile: The Welcoming Winterfest Quest Is Now Live! when is the new update dropping?